Hi had an earlier AL700 version and decided to upgrade to the Pro following a good review in AutoExpress. I have to say what an improvement this is. It has much better functions and usability and it is easy to use to determine if you're close to the limit. 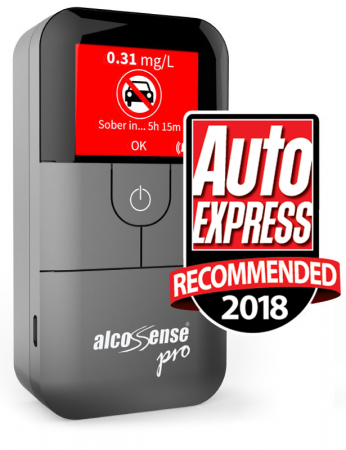 As a professional driver I wouldn't be without this breathalyser, for the morning after obviously. Highly recommended product and worth every penny.